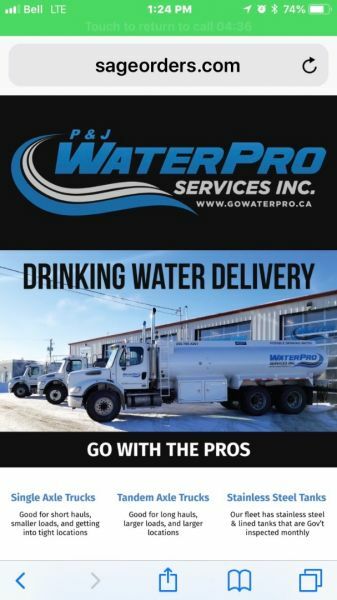 P&J WaterPro is looking for a full time driver to do a 3 position role. Role 1-Drive a domestic waste water pump truck (not a vac truck). Role 2-Drive a fresh water delivery truck. Role 3-Look after scheduled maintenance on a fleet of trucks.